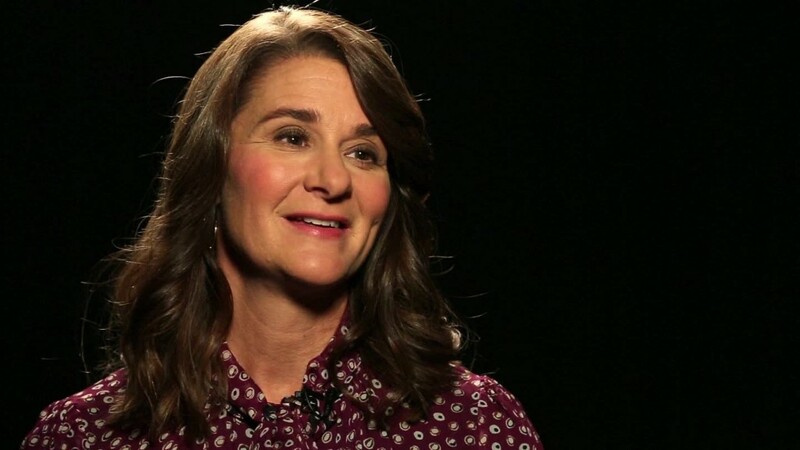 Melinda Gates wants to put her muscle behind getting more women in tech. Gates has focused much of her work on the well-being of women and girls around the globe -- but this issue hits particularly close to home. Gates, a computer science graduate, joined Microsoft in 1987. She eventually married its founder Bill Gates, and the two launched the Bill & Melinda Gates Foundation in 2000. Gates is now creating a "personal office" devoted to bringing more women into tech, according to an interview with Jessi Hempel at BackChannel. It's early in the process, and Gates is still figuring out the best way to get involved. She said she's currently in "learning mode," and looking at everything from education to venture capital funding for women. One thing is evident: Gates said data will play a big role in approaching the issue. Gates cited the fact that just 18% of women are earning computer science undergrad degrees in the U.S. That has fallen significantly from the 1980s, when women received 38% of the degrees. "Every company needs technology, and yet we're graduating fewer women technologists. That is not good for society. We have to change it," she said. She added that her office looked into the number of patents received by female inventors. "Four decades ago, 3% of all patents listed at least one woman inventor. As of 2010, nearly 19% of patents did," she said. While that shows a clear improvement, she said her team's projections didn't see parity until 2092. In recent years, companies like Google (GOOG), Facebook (FB), Apple (AAPL), Microsoft (MSFT) have released annual reports on workforce diversity in a bid to be more transparent. But there's been very little progress. Microsoft's 2015 report showed that its percentage of female employees actually declined from 29% to 26.8%. It cited massive layoffs as the reason. The transparency is, however, a start. And Gates notes that there hasn't been a lot of research or money devoted to the issue previously. "In the tech space, men don't really see a problem and a lot of the money is held by men," she said. It's not difficult to understand why tech products and services would benefit from a more inclusive workforce. In an interview with CNN's Poppy Harlow last week, Gates also stressed the importance of diversity. "We know that more diverse teams put out a better product," she said. This goes for people of color as well, which Gates also noted in her interview with Hempel. Gates cited Apple's health app as an example of a product that has a "blatant error." It didn't include period tracking. Gates stressed that she was "not picking on Apple at all," but "it's just an example of all the things we can leave out for women." Melinda Gates did not immediately respond to CNNMoney's request for additional comment.